Thank you for considering Keep Clean for your home or business Carpet & Upholstery & Hard Floor Cleaning needs. We have been providing carpet cleaning services since 1998, we have worked with Home Owners, Property Managers, Care & Nursing Homes, Local Authorities, Letting & Estate Agents, Pubs & Restaurants to bring back to like new conditions their properties and work places. We have been accomplished in the Carpet & Upholstery & Hard Floor Cleaning since 1998 acquiring a reputation for leading the way when it comes to applying a 1st class service, we´re 2nd to none. You don´t want a commercial cleaning company whose cheap price reflects in poor cleaning. You want a fair price, outstanding results, and a pleasant experience. We are fully trained and qualified in the art of Carpet & Upholstery & Hard Floor Cleaning , we are able to offer a service that includes careful attention to detail and minimal interruption to the lives of our customers. 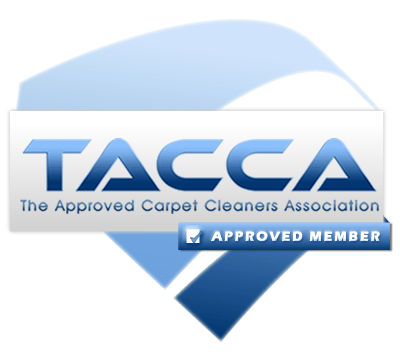 We are Approved By The WoolSafe Organisation & TACCA The Approved Carpet Cleaners Association. We use products and equipment from Market Leaders Chemspec, Alltec, Prochem, & TileMaster. We are fully Insured. Why do so many of our clients come back again and again? It’s simple! When you make the decision to call Keep Clean, you are making the decision to experience The Ultimate in Service and Clean, Guaranteed! At Keep Clean Carpet/upholstery Cleaning, we offer a great experience to our clients with a promise of excellent customer service. We are fully licensed, insured, and experienced. We specialise in both Domestic and Commercial cleaning service. This includes Carpet Cleaning-Maintenance, Upholstery Cleaning, Mattress Cleaning, Pet Odour, Stain Removal No job being too small. Whether you’re from Bury, Bamford, Norden, Heywood, Middleton, Rochdale or anywhere in North Manchester or even a little further out, when you call the office, you will be greeted by an educated professional that has your best interests at heart. And if by chance you do get the answering machine, it’s only because all the phones are all ringing at once. We return calls within minutes not hours. Want to Know Our Process?